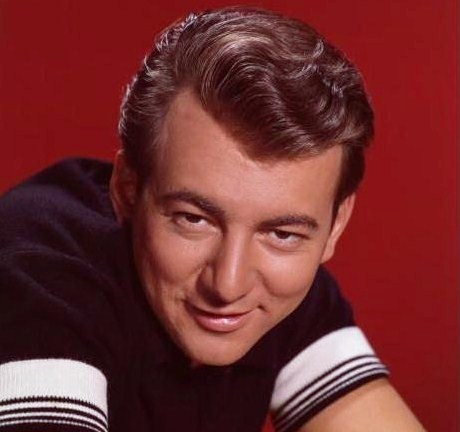 For some reason this Bobby Darin track came into my head yesterday. It’s so utterly smooth and timeless. This version was released in 1959 but it was originally (rather unbelievably) written for a German musical in the 1920’s. Someone must have had quite an imagination to make that transition. It was listening to the last week that I came across this track, from 1950. I found it’s raw, fervent energy to be utterly spellbinding. I am on a real Gospel kick this week. Once in a while I like to immerse myself in it. It is so pure that I always emerge feeling refreshed. 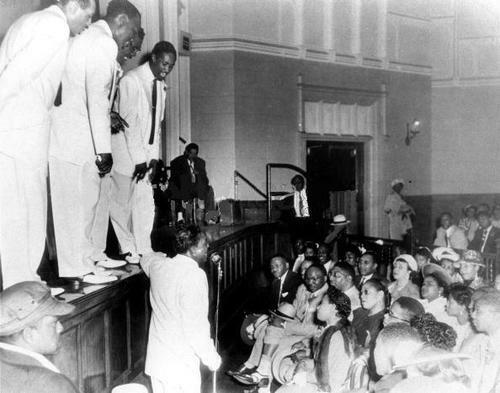 The Soul Stirrers is where the late, great Sam Cooke got his big break. That alone makes them worthy of some investigation. My musical diet of late has been been an odd mixture. Off-kilter modern Electronica and early Soul and Gospel. As I mentioned before, I seem to have an outsized affection for Gospel of this era. I love the simple purity of the songs. 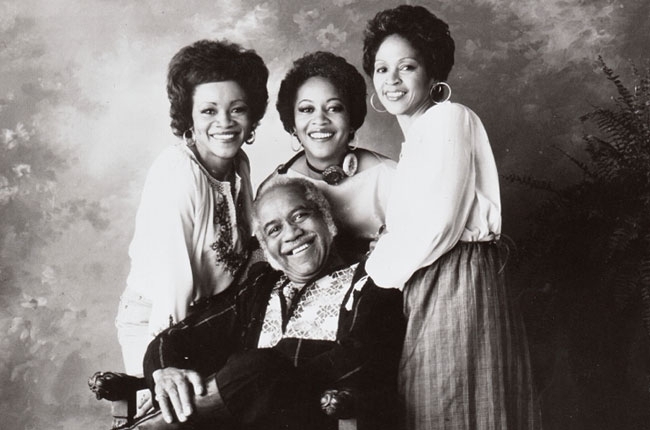 Chicago band The Staple Singers made a classic journey from an early career as a Gospel group to later career success in more mainstream Soul. Frankie Lymon and The Teenagers* – Why Do Fools Fall in Love? 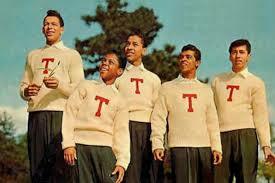 A classic slice of joyous 50’s doo wop from Frankie Lymon and The Teenagers. I played it over and over all weekend both in the jukebox in my brain and on YouTube. Additionally, it felt like an appropriate song to post on April 1st. From John Talabot to Gene Kelly! I would like to think that is a pretty neat summary of the journey this blog has taken me on and of the variable music that grabs my attention (however fleetingly in some cases). My mother was watching a program yesterday about Gene Kelly and Fred Astaire which focused on their choreography and I found myself, much to my surprise, transfixed by this. Both the music and his dancing. I am not a big fan of musicals by any stretch of the imagination but this just filled me with joy. What talent those guys had! It is fitting in one regard I suppose as I reflect on 2012 and what it meant to me. One thing about moving to Dublin is that I have had to deal with a lot more precipitation! I should learn to cope with it like Gene! I don’t think I have yet encountered a voice that’s more pure than Sam Cooke’s. This is never more true than in the early Gospel music he recorded with The Soul Stirrers. The music is simple and his voice is unshackled and full of fervour. The result is simply startling. I was somewhat surprised that I hadn’t posted Ella Fitzgerald yet so this is as good a time as any to right that wrong. Her voice is one of the all time classics. The reason I choose this Gershwin classic is that it was sung at the wedding I was at a few weeks ago in Oxford and I actually found myself to be a little moved by it. For someone as stoic as me that is really saying something! The horns here are so smooth and languid, the way they complement Ella’s voice is a real treat. I find the combination to be totally irresistible. 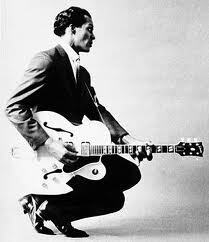 I have been meaning to post this for ages, especially since I posted Little Richard (Chuck Berry’s contemporary and fellow pioneer) for the second time. Just like all great rock’n’roll songs this is short and very sweet, two energetic minutes of just about perfection. Espeically the guitar! There is something about gospel music from this era that I find utterly compelling. I think it is the purity of the vocal, which is particulalry exemplified here by the wonderful Sam Cooke who used the Soul Stirrers as a springboard to mainstream success before tragically passing away before his time. On another note, what a performance by Mo Farrah tonight! He seems like such a decent bloke too, I was delighted for him.